On the eastern side of Curaçao two extraordinary plantations await you: the Aloe Vera Plantation and the Ostrich Farm. 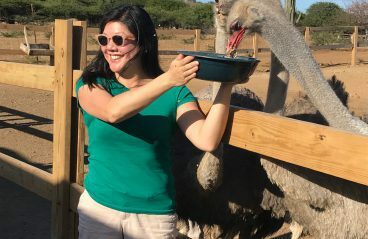 During this five-hour tour you’ll learn about the magical powers of aloe and the ostriches. At the end of the day, a delicious three-course dinner is served in the restaurant Zambezi! 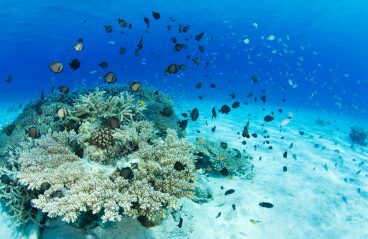 Free dive together with the dolphins in their natural lagoon. This program is for experienced swimmers only. 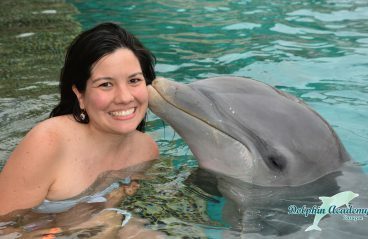 Always wanted to swim with dolphins in Curaçao? This is a great opportunity to touch, interact, swim, and enjoy your time with these lovable marine mammals. 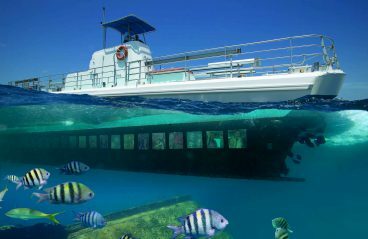 Enrich your visit with a beautiful dive trip around the island of Klein Curaçao, accompanied by an experienced PADI instructor. 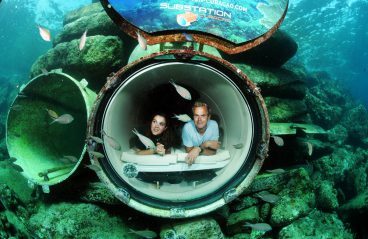 This tour is for advanced divers! 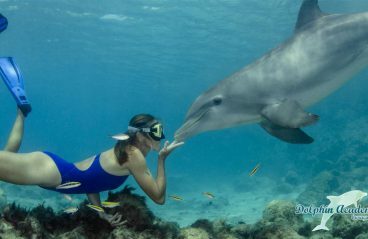 The dolphins at Dolphin Academy will steal your heart with this fun, intimate, and interactive meeting. 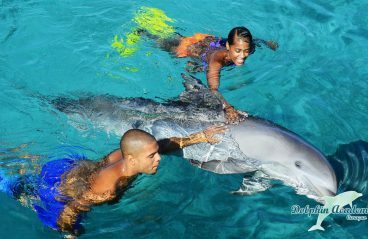 The Dolphin Encounter is an experience for all ages! 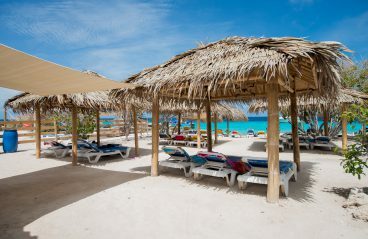 Allow yourself to unwind completely while enjoying a massage on the most beautiful beach in the Caribbean. 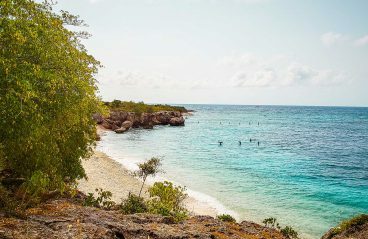 As a professional masseur oils your back you look out on the deserted island Klein Curaçao, its heavenly beach, turquoise water and swaying palm trees. This is the true meaning of ‘zen’. 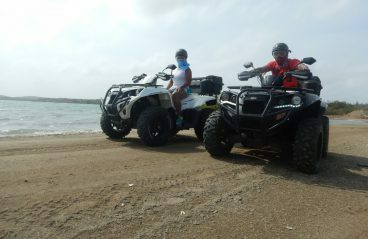 Curaçao Activities is the local expert for all your tours & activities on the island. 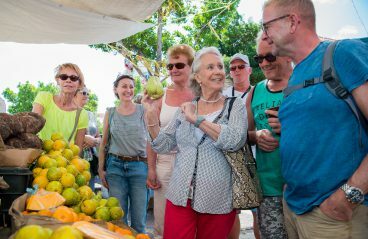 With over 12 years experience and working with the best local experts, we offer a very broad selection of the Island's top quality tours. 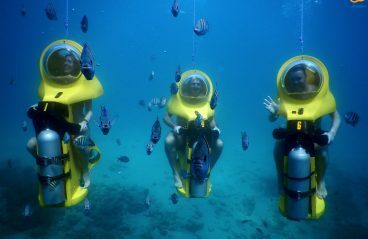 Whether you are looking for active, cultural or aquatic adventure, we got it! Booking online with us is easy and 100% secure.